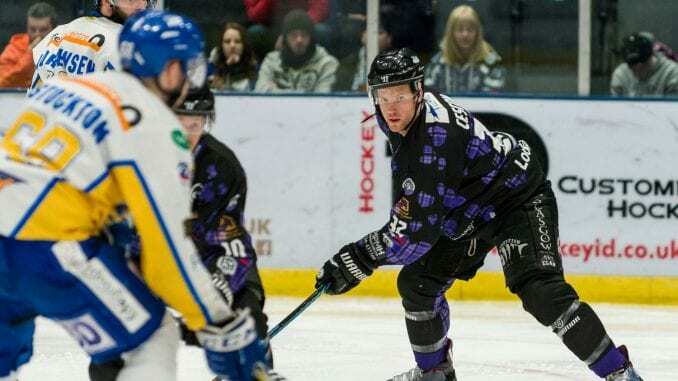 Glasgow’s Braehead Clan began their three-game weekend in disappointing fashion as Fife Flyers took the points in a 6-3 contest. 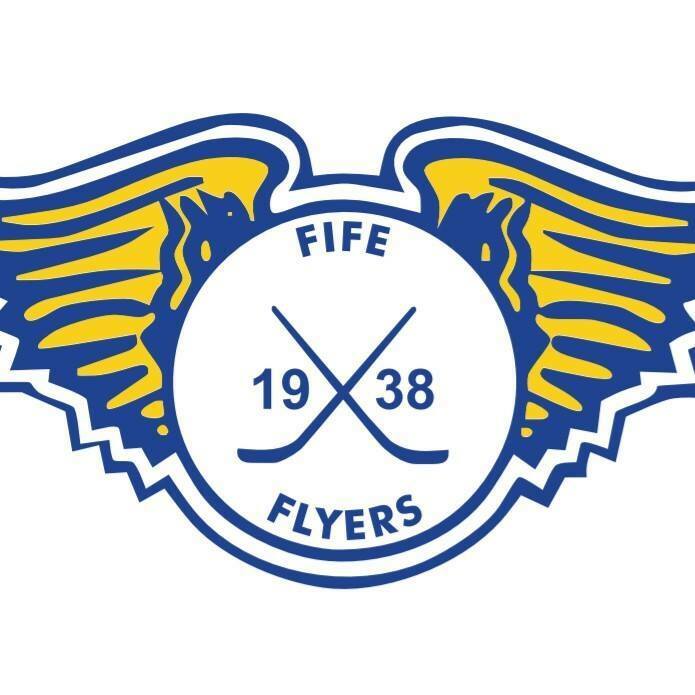 Fife had the better of the opening period when Charlie Mosey played a pass to Shayne Stockton, who sent his shot over Ryan Nie’s right shoulder for the opener. Carlo Finucci got the final touch on the second when Liam Heelis pulled the puck back from behind the goal to send the effort in, making it 2-0. Then Chase Schaber added a third with a tap-in after Mosey showed great stick work to keep the puck active to play in his team-mate. Adam Brace almost got one back for the Clan from close range, but found his effort stopped by the trailing left leg of Flyers goalie Andy Iles. However Cameron Burt did get on the scoresheet when Tyler Scofield’s drop pass found the defenceman, who sent his shot past the Fife netminder. The visitors restored their three-goal lead on the powerplay as Stockton found Peter LeBlanc on the right and he duly fired home. Braehead looked as though they had found a way back into the game when Jacob Doty scrambled the puck in from close range. But the visitors retaliated straight away with an angled shot from Finucci that beat Nie at his near post. John Tripp went for broke with six minutes to go by pulling his goalie, but Danick Gauthier took advantage to make it 6-2 with an empty net goal. The home side got another on the board through Ville Hämäläinen, but it was the Flyers celebrating another two points over their Gardiner Conference rivals. 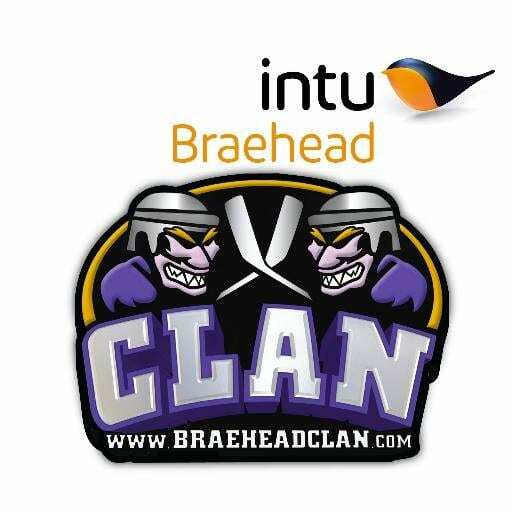 Highlights from the Elite League game between Braehead Clan and Fife Flyers on Sunday, 7th February. 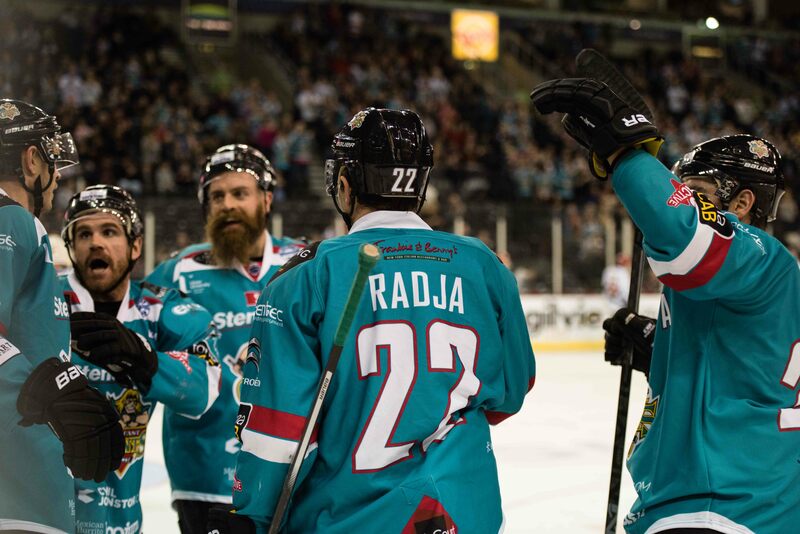 Highlights from the Elite League game between Fife Flyers and Belfast Giants on Saturday, 4th November.